Liz's Paper Loft: MCT Do Over ~ newlyweds! Hello, today is "Do Over" at My Creative Time. Now I'm sure you think a "do over" means you got it wrong the first time, no true. To me a "do over" gives me chance to do something similar but with a different technique. That's what I did today! The first card I made last December and I LOVED it, however I've been practicing with different techniques of distress inks and blending on different papers. 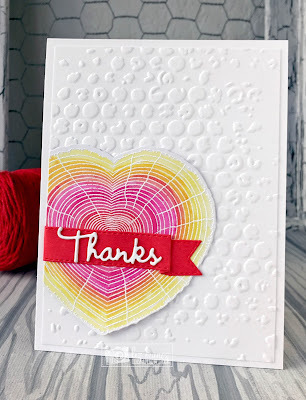 So I decided to heat emboss the dots and blend distress inks instead of the dry embossing like the card above. 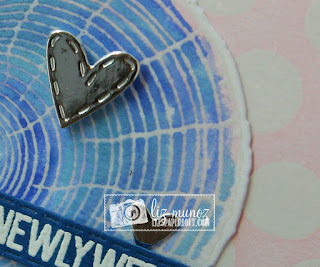 I also used Tim Holtz Specialty Paper which is very smooth which makes blending a breeze, For the heart after I heat embossed it, I smooshed the water color for a marble look. 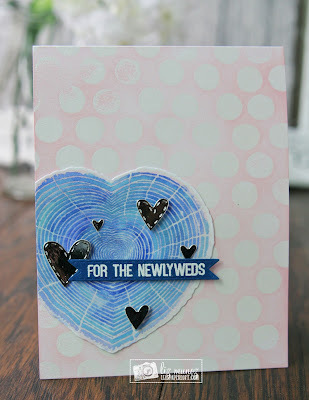 OMG Miss Liz your Card is Gorgeous!! WOW!! Love the color of your heart and the background how clever & creative you were with all of Miss Emma's goodies and your fabulous techniques!! 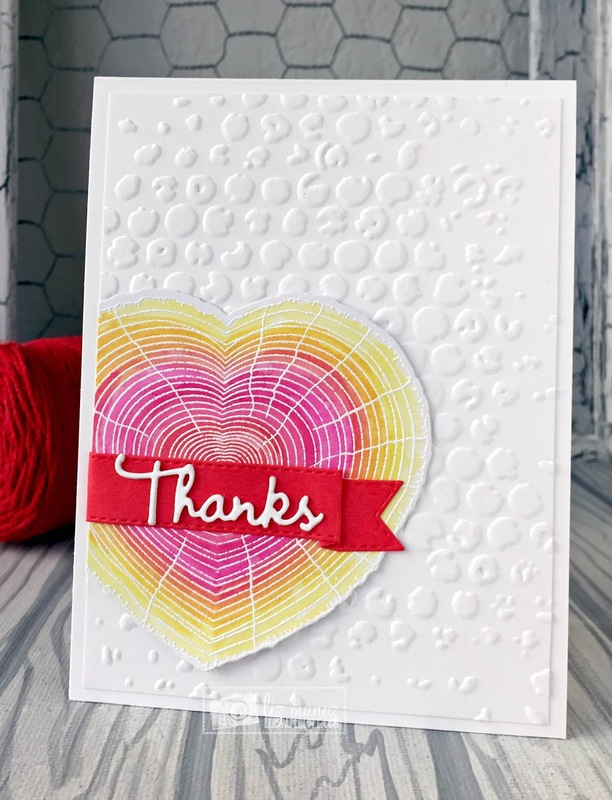 You really, REALLY did a super outstanding creative job!! YOU so ROCK!! 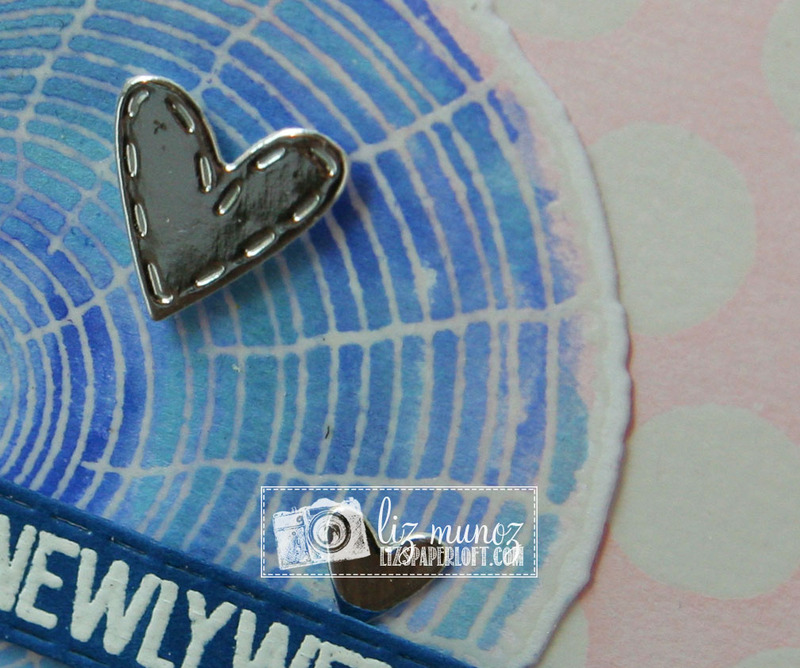 I like the similar distressed dots. The coloring on both hearts is so different and pretty. 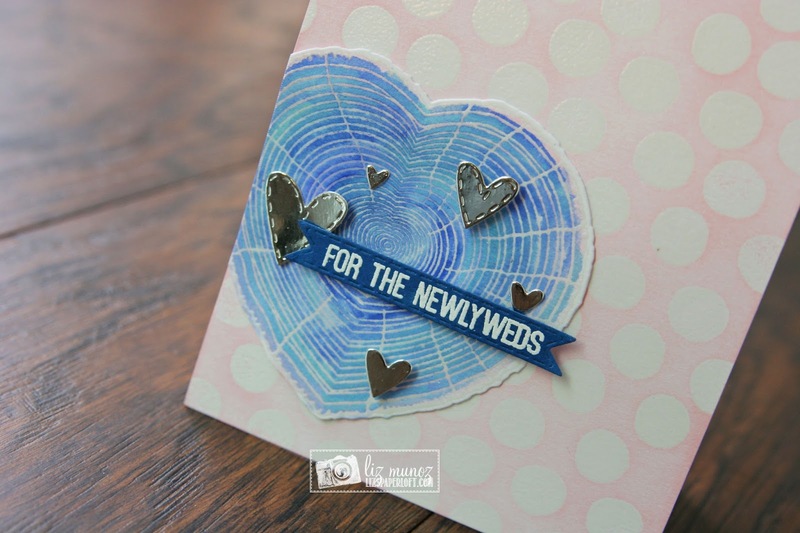 I like the tiny silver hearts for a little bling on the wedding card.